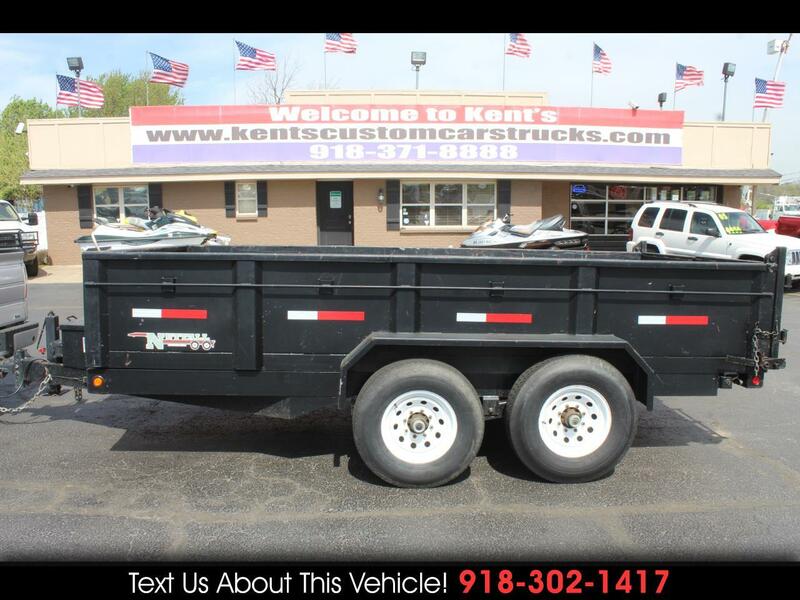 2017 Nuttall Dump Trailer, Model 714BPD, 14' x 7' Bed, Tandem Axle, 7000 LB. Axles, GVWR 9000 LBS., Goodyear 7.50-16LT Tires. For more information give us a Call at 918-371-8888 or send us a Text Message at 918-302-1417. Message: Thought you might be interested in this 2017 Nuttall Dump Trailer.